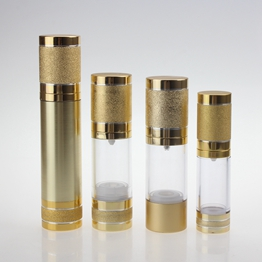 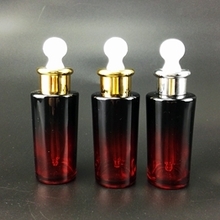 This is an airless pump lotion bottle with a high quality gold-plated matte process. 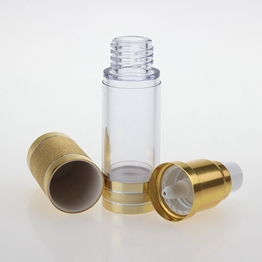 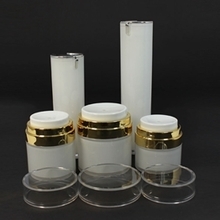 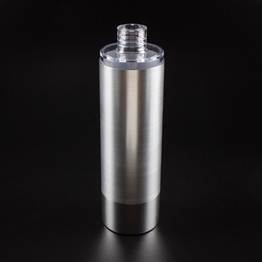 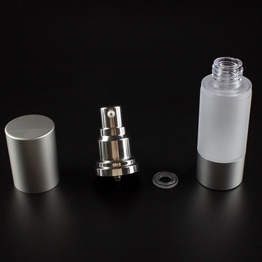 The cap is made of aluminum, the surface is gold-plated, the bottle is cylindrical, and it is made of SAN material. 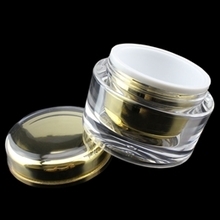 It can be made transparent or rolled in gold. 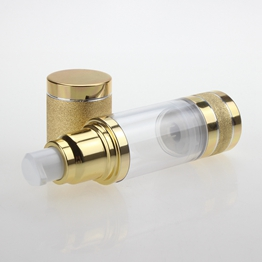 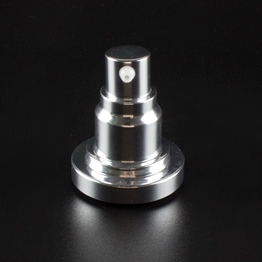 The pump head consists of a PP spray head and a gold-plated aluminum pump body. 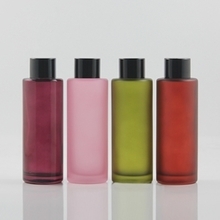 This bottle is often used to contain emulsion, body lotion, liquid foundation and other milky cosmetics, skin care products. 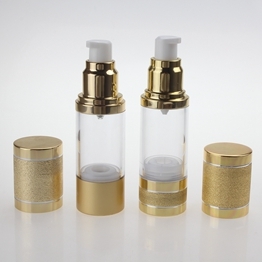 SAN material transparent airless pump lotion bottle body, oxidized gold aluminum pump base and PP material white pump head. 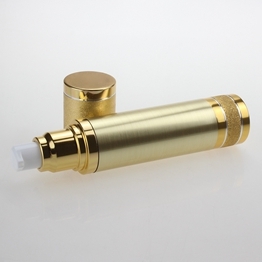 Rolled sand gold aluminum cover and base. 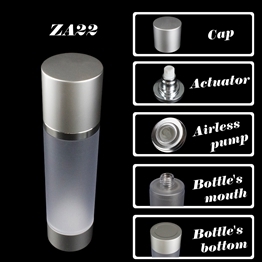 The pump base has a high degree of connection with the bottle body, leak-proof and anti-knock, high quality SAN plastic is durable, light and easy to carry. 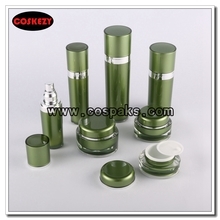 Can be refilled to maximize the use of formulation in the bottle to reduce waste. 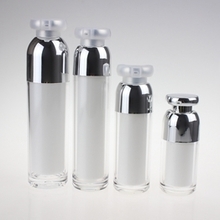 Vacuum design, good sealing, avoid the formulation in the bottle to contact with air outside, reduce bacterial growth and prolong the shelf life of formulation inside. 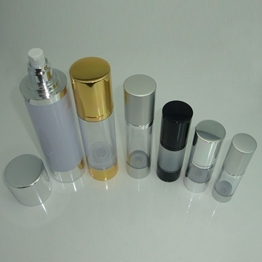 Suitable for the packaging of sensitive products and natural skin care products, such as essence, lotion, etc. 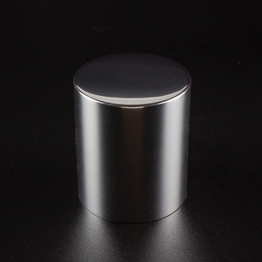 High-grade texture, low-key luxury, high-end packaging. 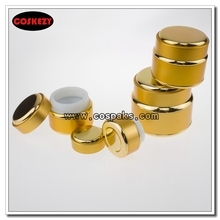 Besides gold, the base can also be electroplated sliver so as the collar and the cap. 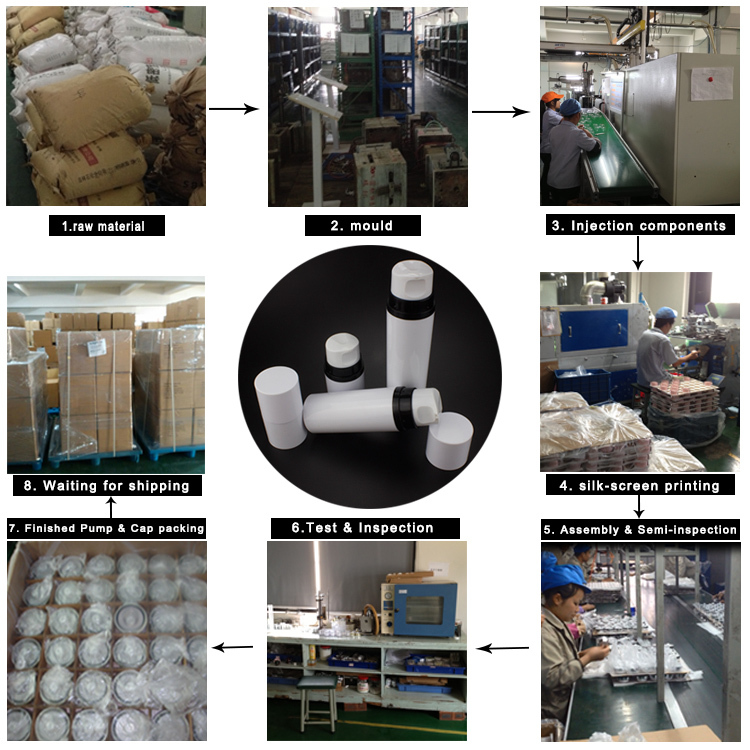 Open the lid, rotate and unscrew the pump head, and add the care products that need to be packaged into the bottle. 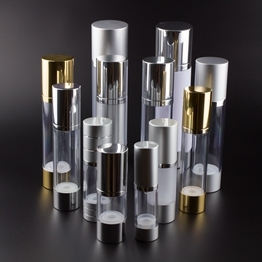 Add formulations to the top of the foundation pump bottle to full upon the bottle. 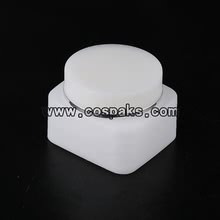 Rotate the base of the pump head and press the pump head. 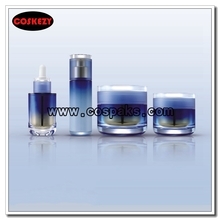 The formulation is completely filled with the bottle and ready for use. 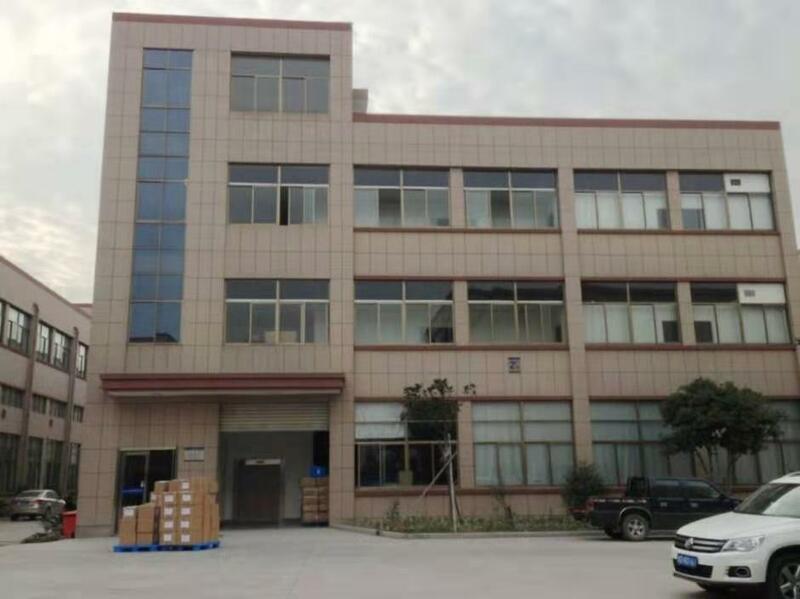 Our company located in Shangyu City of China, here it has formed Packaging industrial chain, so we can communicate and study each other, then improve the quality and supervision. 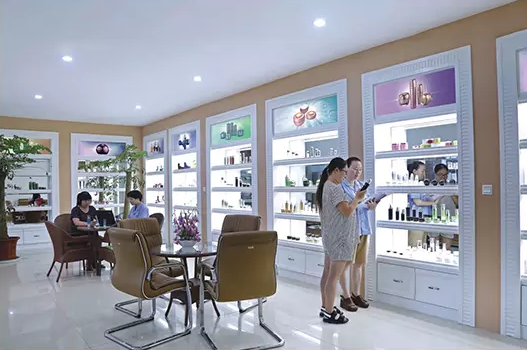 Our factory has more experience in production ，and we can provide multiple types related products.We hope to build up long term cooperation relationship with customers from all over the world based on mutual development and benefit.If you want to know more details about these, welcome to contact us.